A steady stream of rain didn’t stop the volunteers on Earth Day 2017 at Cannon Beach. Combing the beach with garbage bags and their plastic-gloved hands, the 40 or so volunteers spent two day handpicking tiny bits of plastic from the reedy shoreline — layers upon layers of broken-up pieces of fishing line, plastic bottles, wrappers, fireworks and more. Along much of the Oregon Coast, these microplastics, as they’re known, are fatal to marine life and seabirds, who ingest the miniscule bits, thinking it’s food. Microplastics are 5 millimeters or less, the size of a pencil eraser. Native Oregonian Marc Ward is passionate about the beaches. From his home in Seaside, he and his wife, Rachel, founded the nonprofit Sea Turtles Forever in 2008 to focus on restoring the Coast’s marine environment to its pristine condition. The Wards had been influenced by their studies of sea turtles and microplastics in Costa Rica. 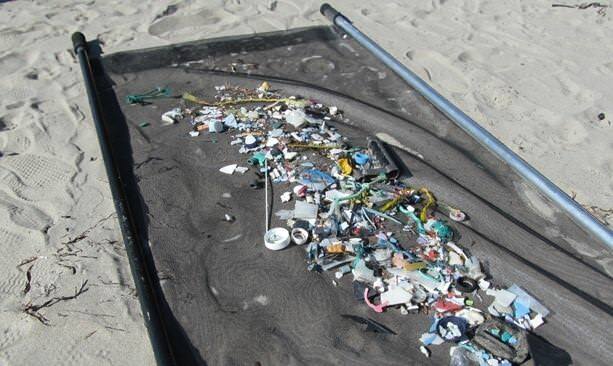 After seeing the first wave of microplastics surface in Cannon Beach in 2006, they worked with a crew of volunteers spent three years surveying the beaches from Long Beach, Washington to Port Orford on the South Coast. They also filtered the sand at Cannon Beach — only to return nine months later and see that the amount of microplastics had doubled, and kept growing exponentially. So where’s it all come from? There’s an estimated 7 million tons of garbage swirling around in the Great Pacific Garbage Patch, said to be up to 9 feet deep and twice the size of Texas. 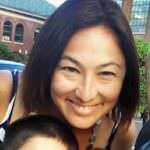 Every so often a giant chunk breaks off and enters the currents, where it touches down on the coast of Japan and eastward to the West Coast of the United States — precisely around the southern Washington Coast and North Coast of Oregon. Here, where Oregon’s 363 miles of coastline are public and beloved for beachcombing, wildlife watching and other water-based recreation, Ward wants to ensure a healthy ecosystem for all living things. 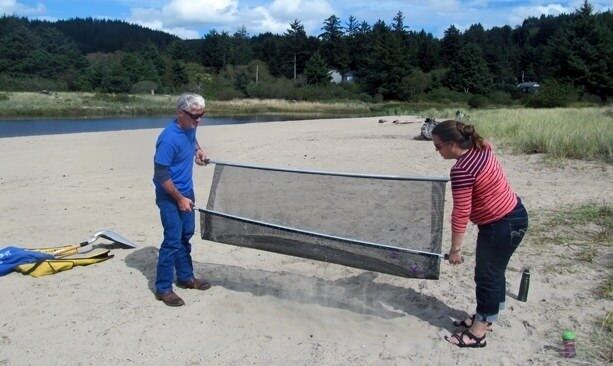 When it’s not raining, volunteers get to use the large “static charge filtration” screens Ward has patented as a way to efficiently separate the microplastics from the sand. He’s sold hundreds of the screens — which can filter 100 pounds of sand per day — to dozens nonprofits, cities and other groups across the globe for their cleanup work. His group relies on grants and sponsorships from local businesses and entities — like West Coast-based Wells Fargo, Patagonia and the city of Cannon Beach — to keep the work afloat, and he’s always welcoming more help in the form of donations, grants or manpower. 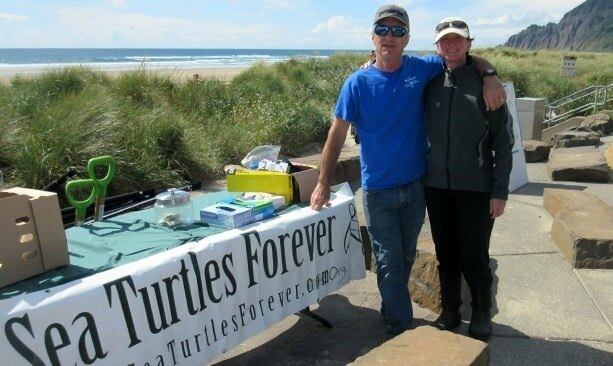 Join the effort: The next Sea Turtles Forever beach cleanup is set for Manzanita the weekend of June 24-27, 2017; check their website for details.